The Gospel Writers each offer a different perspective of Jesus last six days on Earth. They differ some. It can be quite interesting and very challenging. Each goes to great measure sharing about Jesus last six days on earth. About 30 percent of Matthew, 33 percent of Mark, 30% of Luke and 40% of John share their individual views of the history of Jesus last six days of Jesus Life on Earth. 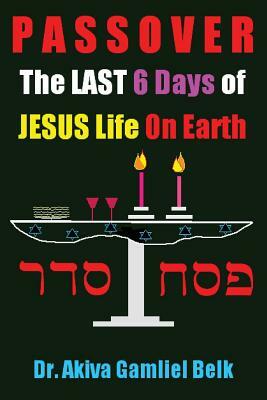 The reader will learn a great deal of what happened from mornng to evening during the last six days of Jesus life on earth.